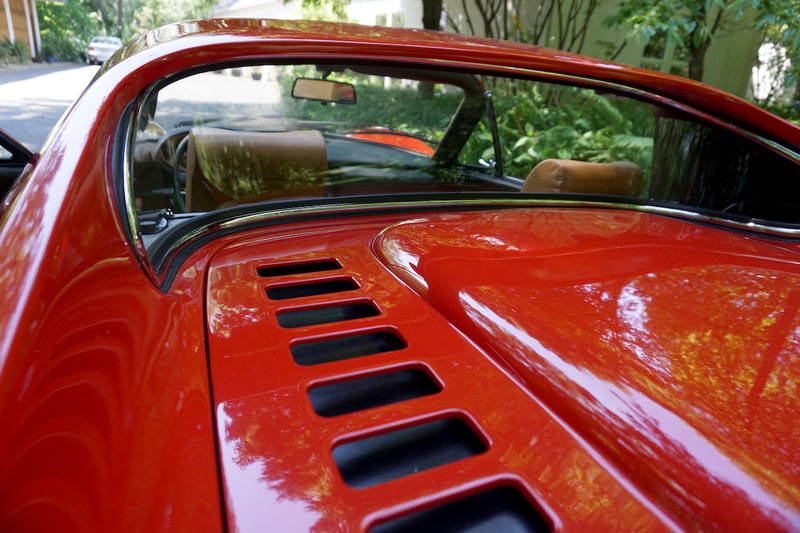 The DriveWithDave team spent an afternoon with the gorgeous car Enzo Ferrari never wanted to build. Was Enzo’s dislike of mid-engined sports cars for the street wrong? 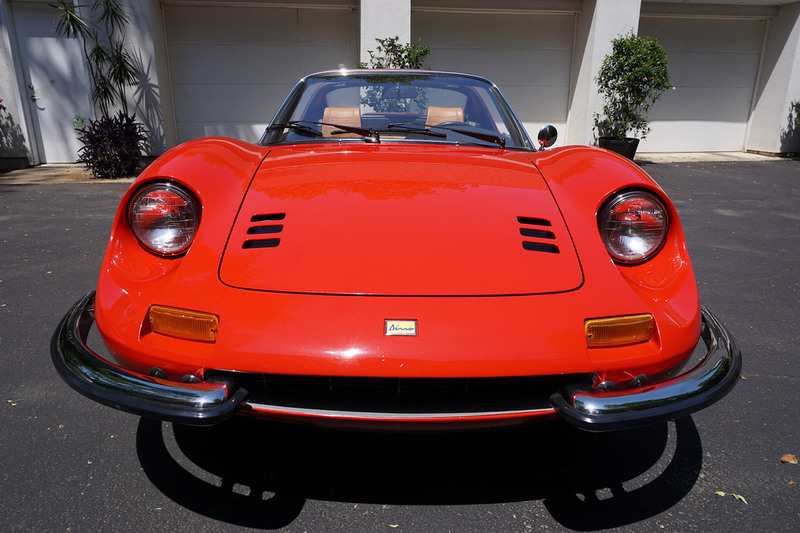 And why was Enzo Ferrari so against calling the 246 Dino a Ferrari?